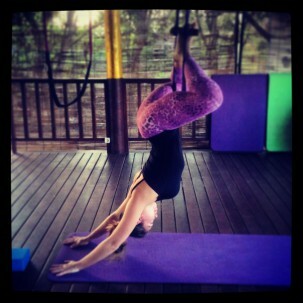 making the classes both beginner-friendly and challenging enough for the more experienced yogi. 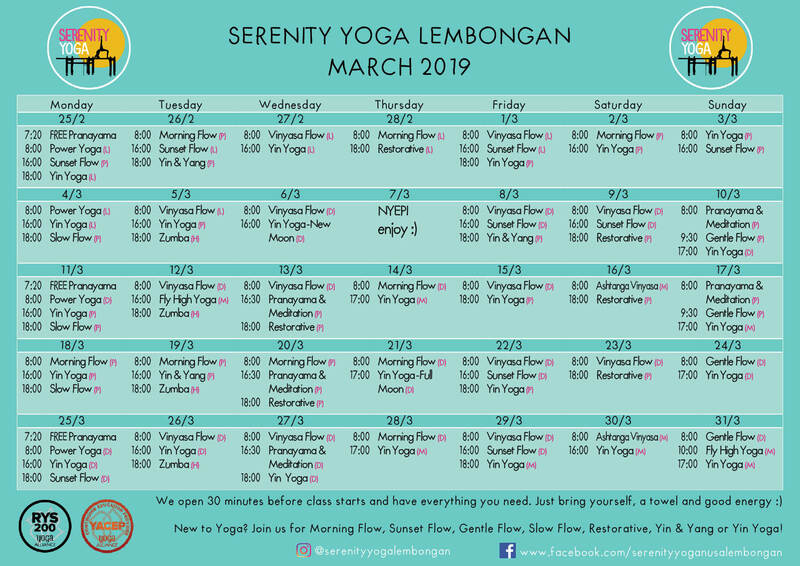 Serenity Yoga Lembongan classes are taught in a fun and supportive environment, where laughter and smiles are welcome every single day and we share in each others journey. Remember that we operate on a drop in basis, so make sure that you arrive 10 minutes before class begins so that you are not disappointed! We provide all of the equipment – mats, blocks, bolsters and straps and water is available throughout class. 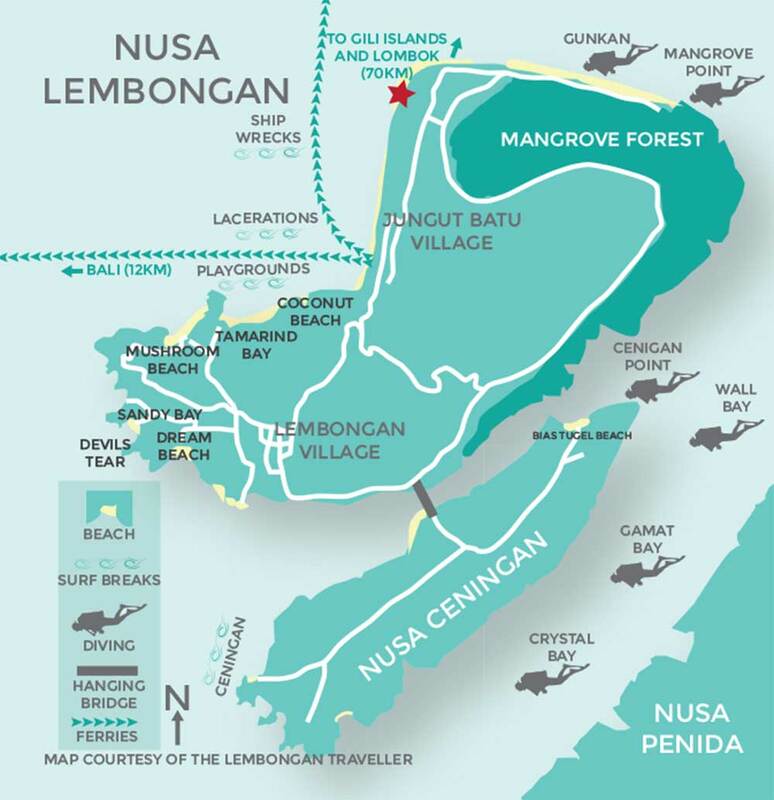 All you need to bring is yourself, comfortable clothing (no swimwear please) and a small towel if you tend to get hot during practice. 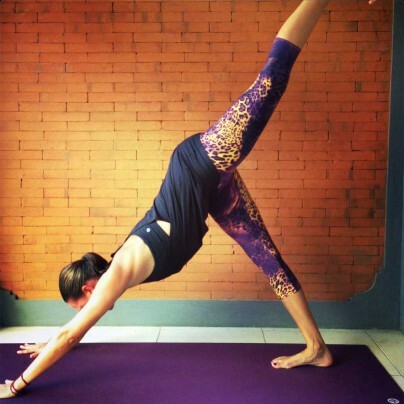 We recommend to our yogis and yoginis to eat at least 2 hours before coming to a yoga class. 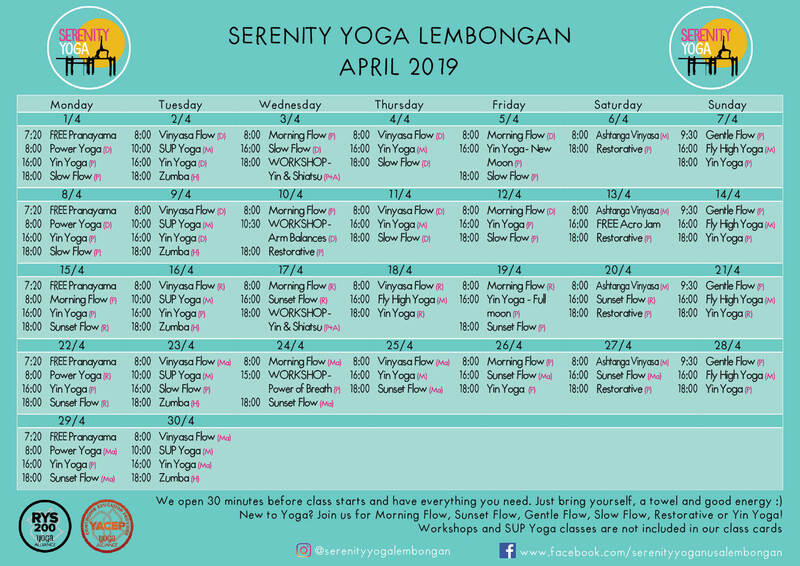 We offer multiple class cards at discounted rates so that you can enjoy more delicious yoga and feel the benefit from choosing to practice at Serenity Yoga Lembongan. 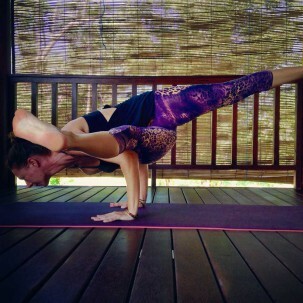 Class cards can be used on any of our Serenity Yoga drop-in classes. Please note that they are non-transferable, and are to be used by one person only. Class cards cannot be reimbursed for cash. Nor can they be extended (i.e. from a 5 to 10 class card). All cards are valid for 3 months. This will be a fluid dance between various yoga poses to create heat in the muscles throughout the body to build strength and flexibility throughout the body.  *Don’t forget that you can ask your Yoga Instructor about organizing SUP Yoga classes!